Fresh in stock. Limited quantity, so order today! 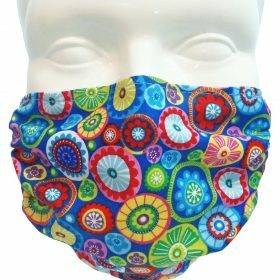 Since 2006, Breathe Healthy germ, dust, and allergy masks have been designed to be better than the common paper disposables. 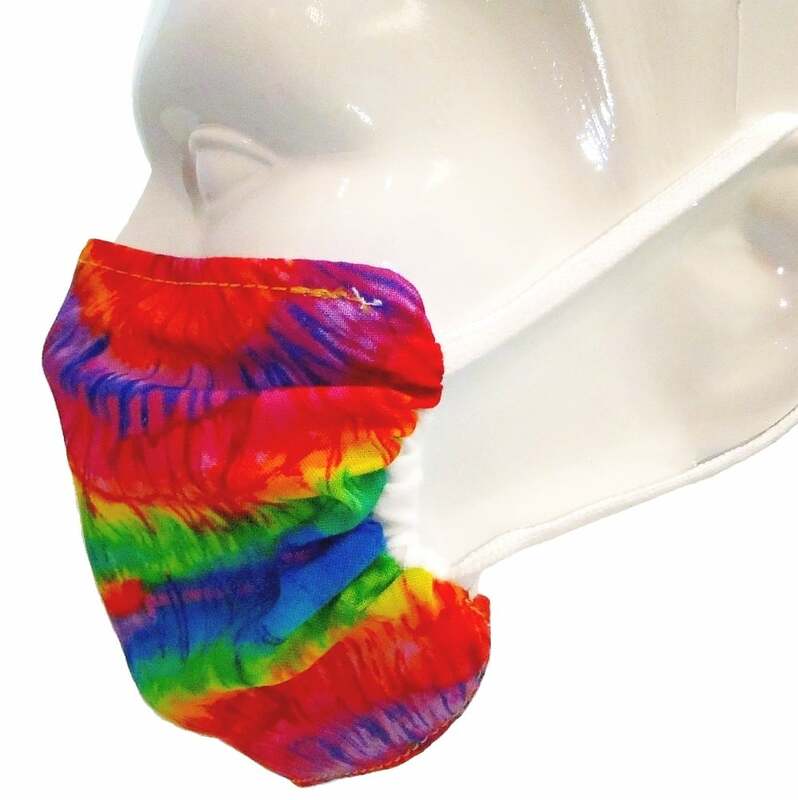 They’re comfortable, effective for everyday use, and reusable/washable. We know of no other product that combines the features of comfort, adjustability, custom looks, permanent germ resistance, and reusability. 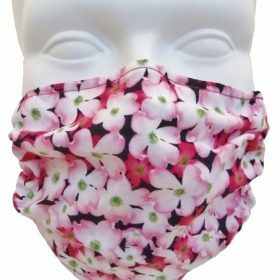 This reusable quality also provides an ecological alternative to disposable masks, eliminating waste. 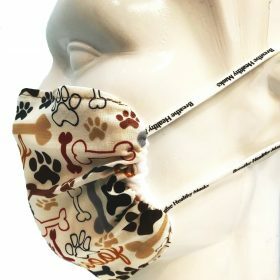 Many of our customers tell us they are the most comfortable mask they have used. Let’s face it – most people don’t really want to wear a mask. But if you need to – you might as well use a mask that you can live with – one that fits well and works well. 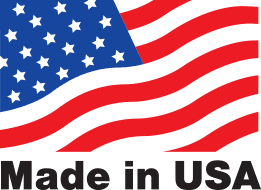 Please visit our Testimonials to see what customers of our masks have to say. 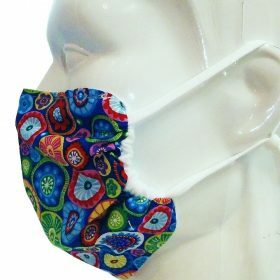 Our masks utilize the state of the art, hospital safe, Aegis antimicrobial treatment that lasts for the life of the mask. 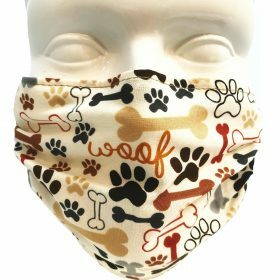 They have been tested by a leading lab to filter down to 1.0 micron, and when adjusted to fit snugly, help to protect against many airborne particulates: pollen, dust, pet hair & dander, allergens, mold spores, many bacteria, effluents from coughs and sneezes. 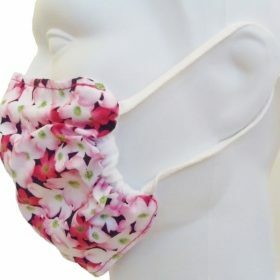 This filtration, along with the hydrophobic/hydrophilic (“moisture wick and repel”) technology allows the wearer to breathe easier while lawn mowing, gardening, grooming the family pet, leaf raking, bicycling, working in the office, commuting on a train, carpooling, wood working… performing many of the day-to-day work and recreational activities. You can find more about our mask technology by visiting Mask Specifications, Care, and Fit. 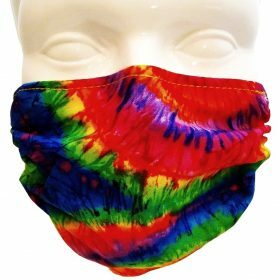 What is the difference between our masks, surgical masks, and respirators?